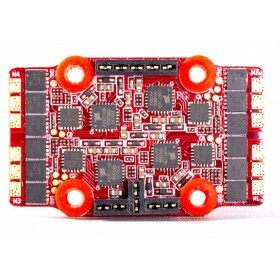 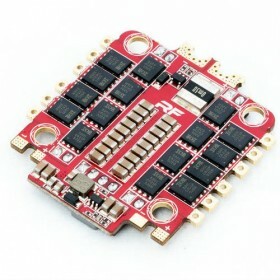 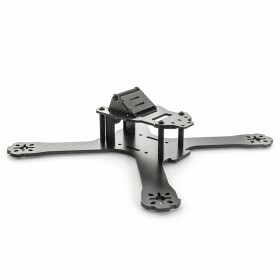 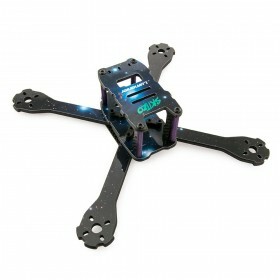 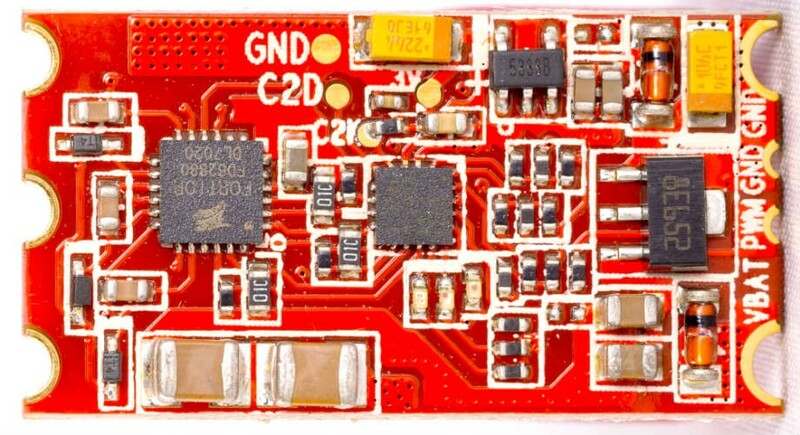 The RaceFlight RaceBee 30A ESC are D Shot ready and are running the latest BlHeli_S firmware. 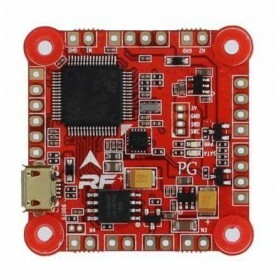 The RaceFlight RaceBee electronic speed controllers are capable of D shot and Multishot giving you the fast response times you need on the your racing drone or freestyle quad. 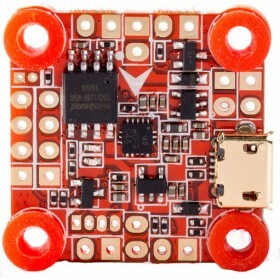 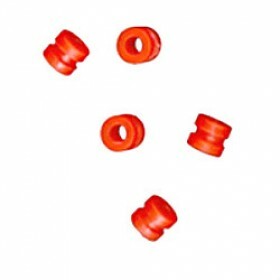 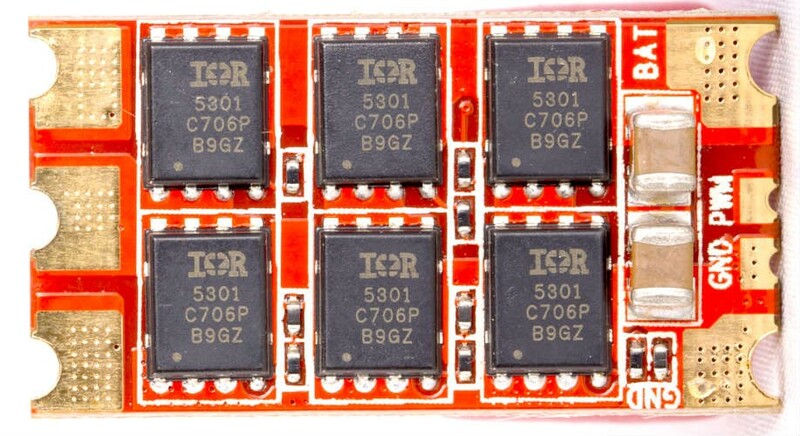 The RaceBee ESC is able to deliver bursts of 40A for the more demanding racing drone pilots, at just 15 x 30mm and 2.8 grams these small ESC's deliver big performance.